Since its inception in 1970, the Environmental Protection Agency has been tasked with keeping our food, rivers, and farms safe from chemicals and other harmful substances. 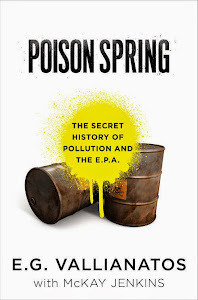 Poison Spring: The Secret History of Pollution and the EPA reveals the unknown side of the EPA, one where pesticides and insecticides are approved substances. 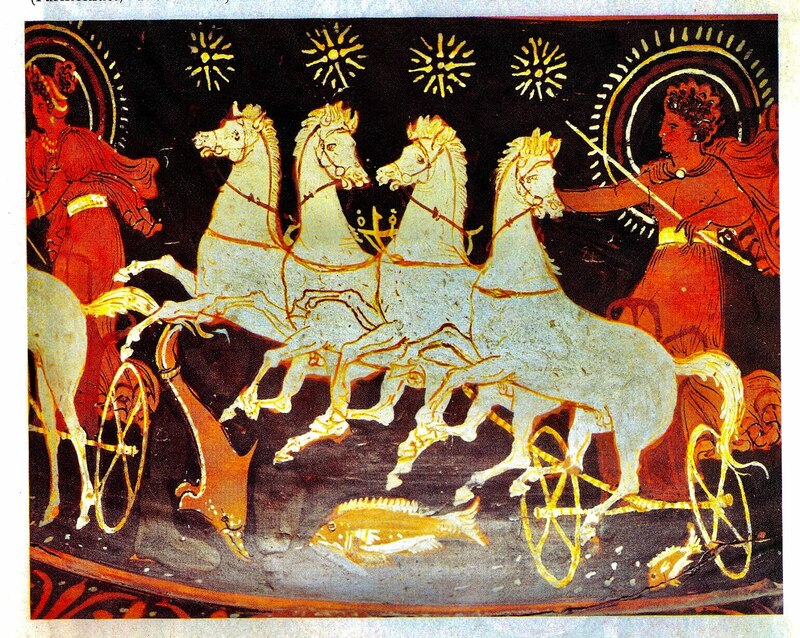 According to author E.G. 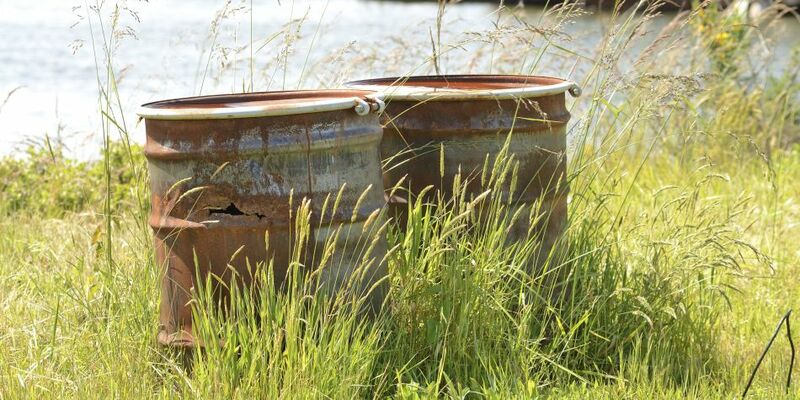 Vallianatos, the EPA allows millions of pounds of synthetic chemicals and substances to be deposited into our water systems and food every day. Drawing on extensive field interviews, as well as his 25 years as an EPA employee, Vallianatos traces the vein of corruption, political pressures, and corporate interests that have transformed the agency into a protector of the “chemical-industrial complex.” With co-author McKay Jenkins, he shows how the EPA not only fails to protect us from harmful chemicals, but betrays its primary mission in the process.